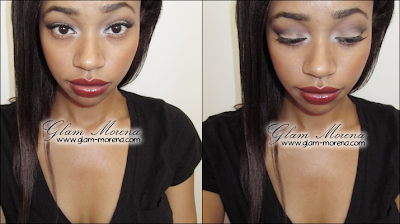 Glam Morena: Tutorial: Such A Vamp. Can't you tell I'm ready for the Fall season?! 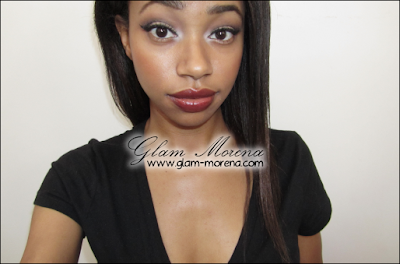 I love wearing deeper or darker lip colors during Fall. I recently picked up the NYX Round Lipstick in Very Berry from Cherry Culture. I will be posting my latest Cherry Culture haul within the next few days. Will you be wearing vampy lips during Fall? Favorite shades? really loving this look! 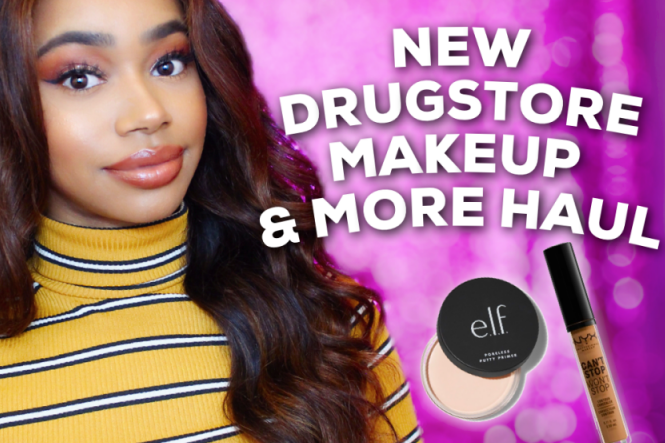 you are ready for fall! i heart your vampy lips! im really to wear the hell out of mines. ...you look stunning. Wow. All this time I've been envying how gorgeous you are in pink/peach glosses, not realising that you could wear vampy ones, too! WOW. PS- I love your facial expression in the first pic.